The race to become the most subscribed channel on YouTube is still on. 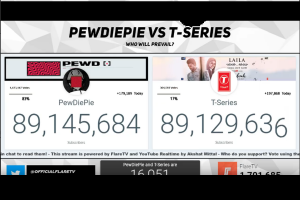 T-Series, an Indian music company is in contention with a Swedish YouTuber;PewDiePie. 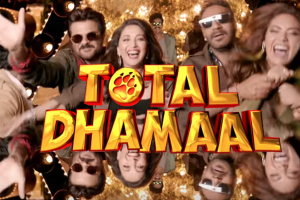 Total Dhamaal is riding high in the box office after crossing the Rs. 60 crore mark in three days. 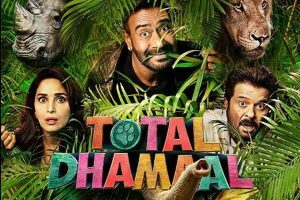 On Monday alone, the film earned Rs 9.85 crore. 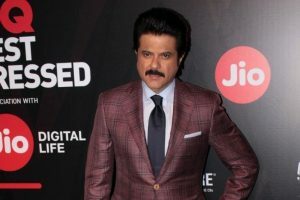 Actor Anil Kapoor wants to star in cricket legend Sachin Tendulkar's biopic. This is the third film of the series and like its predecessors, this one too is an action-comedy with its heart in the right place, but its story isn't. 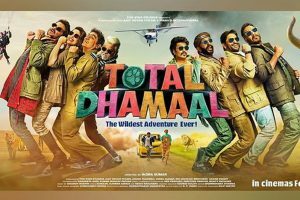 Actor-producer Ajay Devgn on Monday announced that his forthcoming film "Total Dhamaal" will not release in Pakistan. 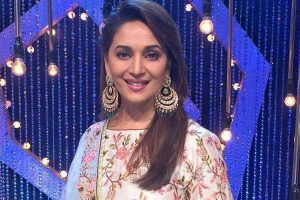 Actress Madhuri Dixit Nene recalled her "first public recognition" after the release of her film "Tezaab" in 1988. Anil looked dapper in a black kurta-pajama while Janhvi stole the hearts of the audiences in a black gown. 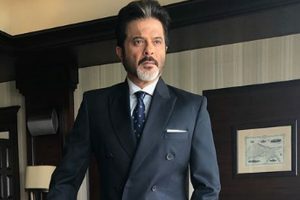 Actor Anil Kapoor says his daughter and actress Sonam K. Ahuja has worked really hard to achieve everything in her life. 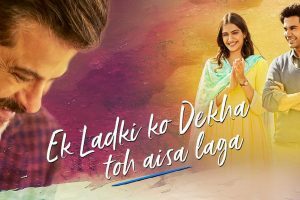 Sonam Kapoor starrer Ek Ladki Ko Dekha Toh Aisa Laga began its journey at the Box Office with a decent collection. 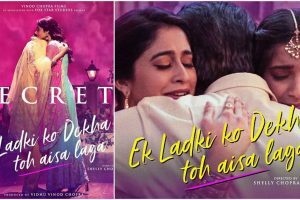 'Ek Ladki Ko Dekha Toh Aisa Laga' jaise mainstream Hindi films have finally started to embrace the subject of homosexuality in a dignified manner. 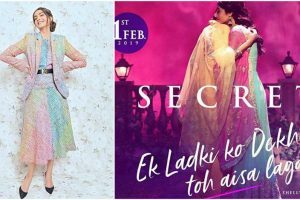 If you are planning a ‘first day, first show’ of the much-anticipated film of 2019, Ek Ladki Ko Dekha Toh Aisa Laga, today, here are 5 key reasons to go for it. Ek Ladki Ko Dekha Toh Aisa Laga which stars Anil Kapoor, Sonam Kapoor, Rajkummar Rao, and Juhi Chawla marks Shelly’s debut direction. Sonam Kapoor starrer Ek Ladki Ko Dekha Toh Aisa Laga is just one day away from its theatrical release. 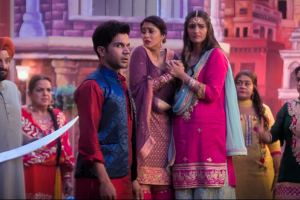 The makers of Ek Ladki Ko Dekha Toh Aisa Laga, a film depicting a "different" love story, have launched the second trailer of the movie in a unique way.